We’re really struggling to contain the want right now. 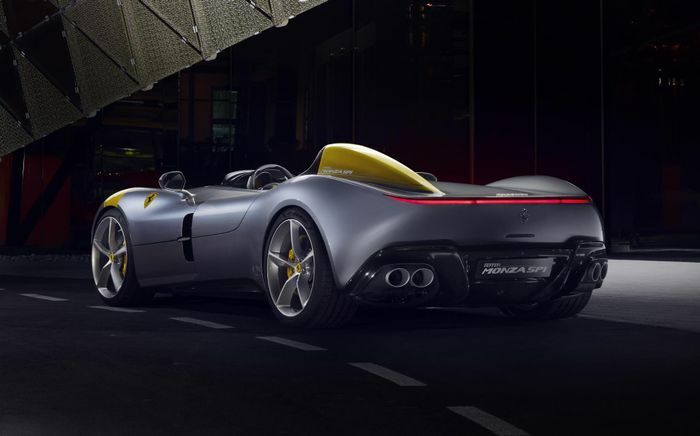 The cars you see here - the Monza SP1 and SP2 - almost certainly use the 812 Superfast as a starting point (Ferrari hasn’t actually confirmed this), dressing the super GT’s platform and engine up in a preposterously gorgeous speedster-style carbon composite body. 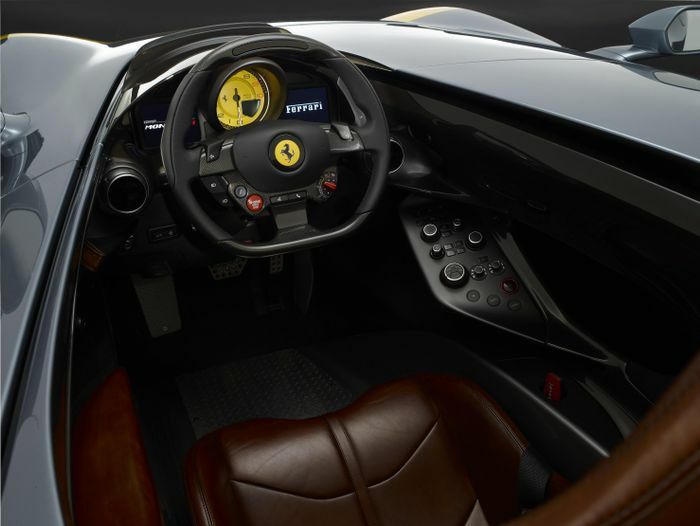 The interior is a little less retro, featuring a steering wheel that looks to have been lifted from the 812, and a modern instrument cluster with a physical rev counter flanked by screens. 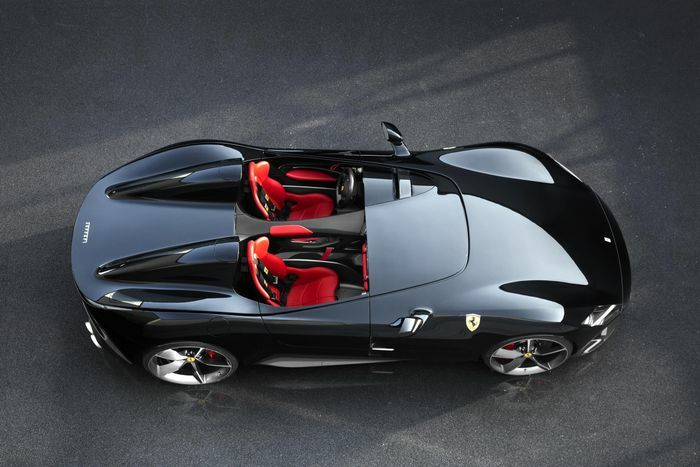 That gorgeous, bespoke console to the right of the driver is made from carbonfibre, as is much of the pared-back cabin. The teeny-tiny doors (yes, it does have them) open up and out, and the bonnet is a one-piece clamshell affair which is hinged at the front. 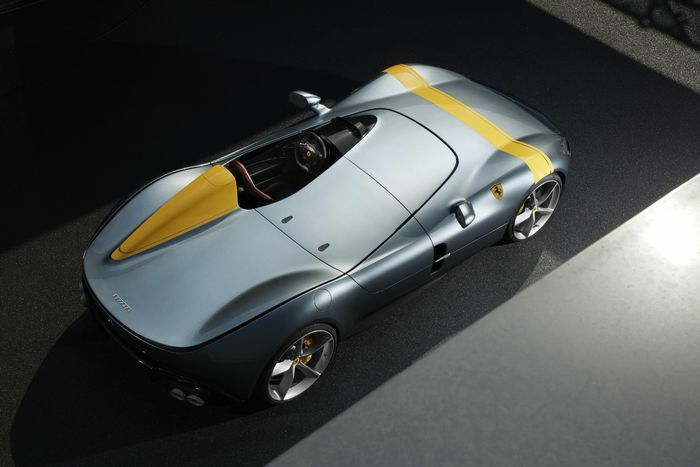 Frustratingly, there aren’t any pictures of it open in the press release. Boo. 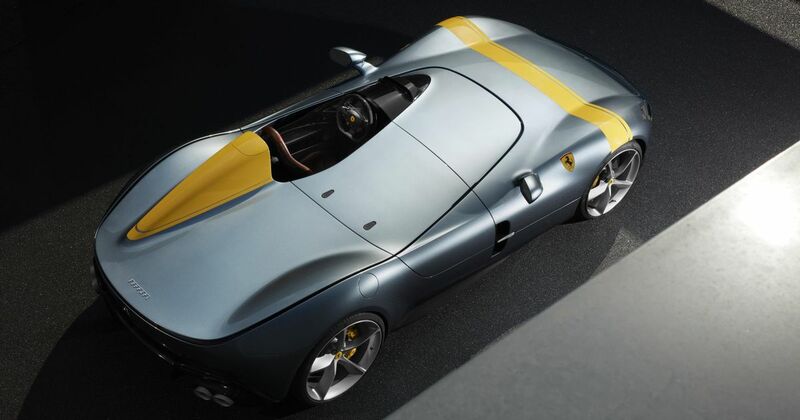 There’s no word on how many Ferrari will make, nor how much it’ll cost, but we’d expect it to be well into the seven-figure range. 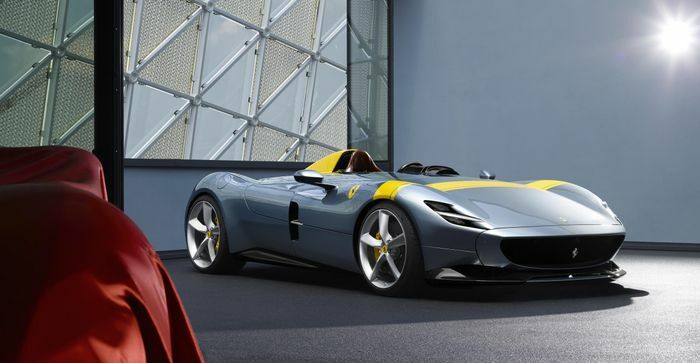 There’ll be more cars like this coming, too: the SP1 and SP2 are the first cars in Ferrari’s super-exclusive, retro-inspired ‘Icone’ range which was announced yesterday.